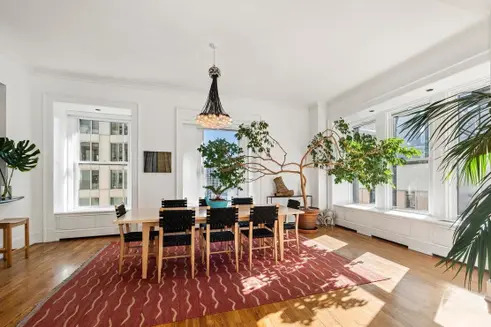 A recent $3.45 million sale in the Morse Building at 140 Nassau Street set a record as the most expensive co-op sale ever recorded in the Financial District. 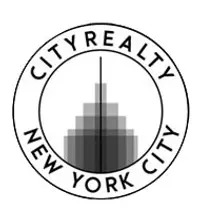 While the sale might not seem notable in the world of Manhattan real estate, where apartments priced at $10 million and upwards are commonplace, there are only 13 co-op buildings in the Financial District where the median listing price is $935,000 for the neighborhood's 21 available co-ops. 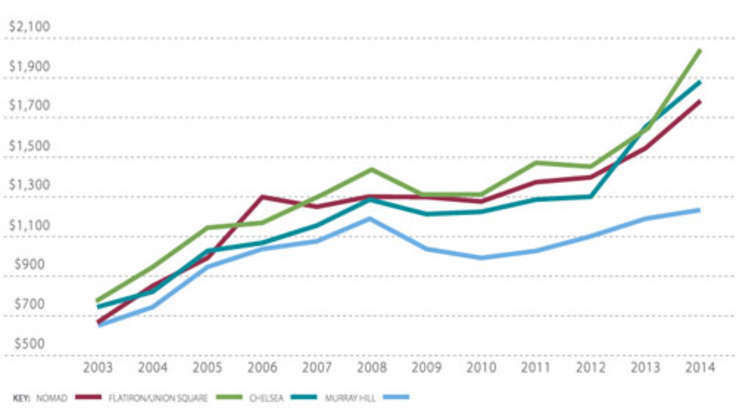 Additionally, over the last 12 months, co-op sales have closed at a median of $772,500. By contrast, more expensive sales are routinely recorded in the neighborhood’s dozens of condo buildings which have a 12-month closing median of $1,227,500. See all closed sales here. 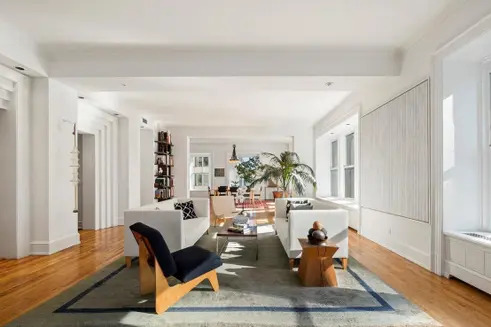 The apartment in the landmarked Morse Building, unit 14A/B, is a 2,800-square-foot, three-bedroom, two-bathroom unit. According to the listing, the apartment boasts 23 oversized windows and an open-concept living and dining room area. The Morse Building, which became a designated landmark in 2006, was originally built in 1880 as an office building and developed by the nephews of Samuel Morse, the inventor of the telegraph.